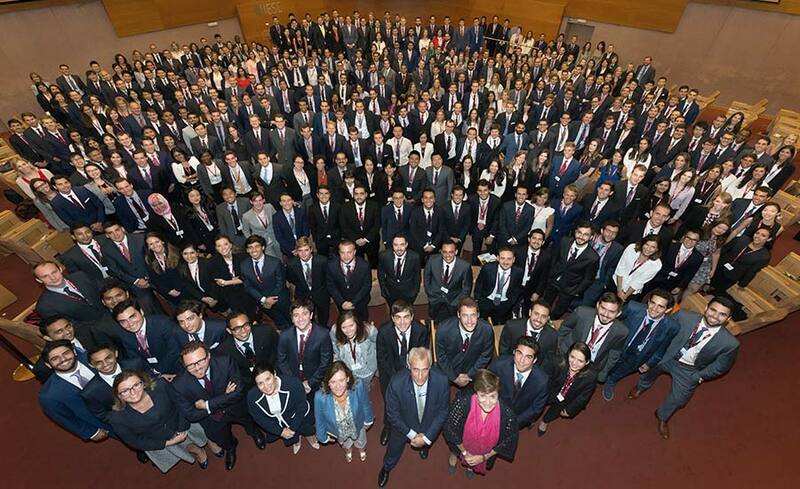 IESE’s MBA Class of 2019 began its educational journey this week as one of the largest and most diverse classes in the school’s history. The incoming Class of 2019 boasts 360 students of 57 different nationalities. 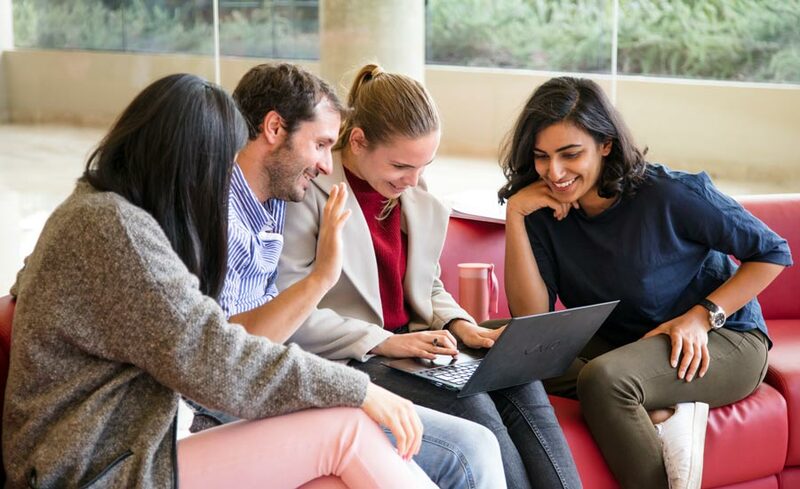 The new students join a second-year class of 352 members, bringing the total number of full-time MBA students on the Barcelona campus to 712, the largest number in IESE’s history. The Class of 2019 class is extremely international, with 84% hailing from outside Spain. Of the international students, the countries with the most representatives are the U.S. (11%), Brazil (6%), India (6%), and China (5%). There has also been a 40% increase in German students on the program, who now account for 4% of the class. But nationality is not the only way in which the Class of 2019 is diverse. While many students come from backgrounds in consulting and banking, the number of students from non-traditional industries such as social media, e-commerce and IT has also grown to 24%. The number of women in the program is also growing, with women now making up 32% of the class. The participants have an average of five years of professional experience and commit full-time to the program, which is taught in English, for 19 months, on the Barcelona campus. The 2017-18 academic year is the first time ever that both first- and second-year classes have five sections of students. The fifth section of the MBA was incorporated last year due to the 28% increase in the number of applications received since 2010. The rise in quality applications is largely thanks to the positive global positioning of the program in rankings and the increased presence of IESE around the world with its different campuses (Barcelona, Madrid, New York, Munich and Sao Paulo). The IESE MBA program was founded in 1964 and was the first two-year MBA program taught in Europe and the first in Spain. 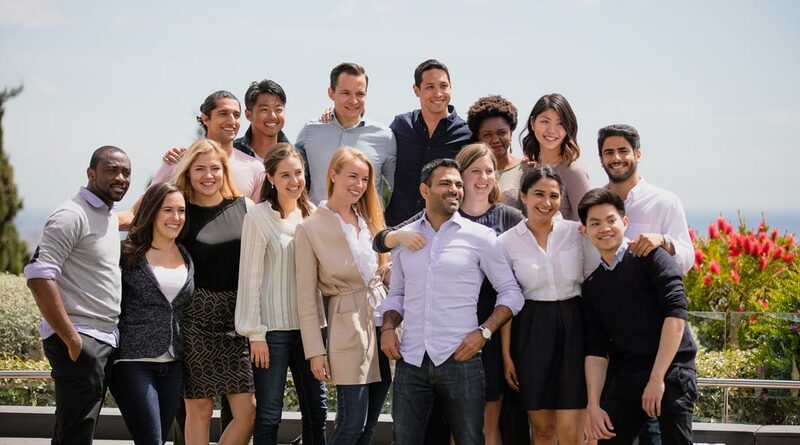 Since its beginning, it has benefited from the guidance of the Harvard-IESE Committee. In 1980, the program became the first bilingual MBA in the world. 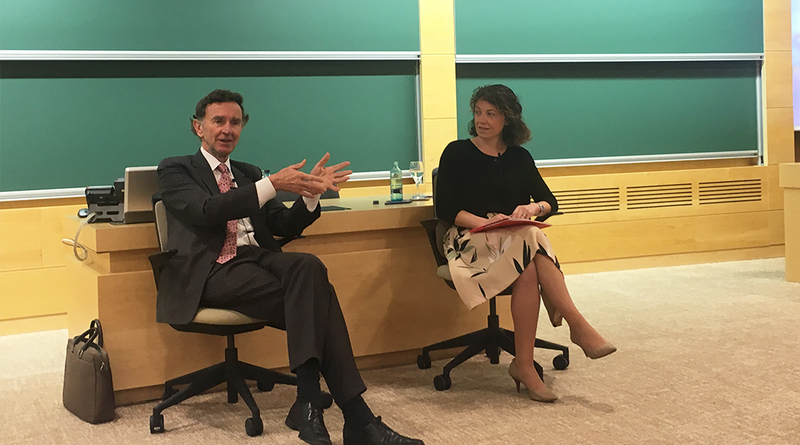 Since its start, the IESE MBA has been characterized by its international nature, its innovative approach and its excellence in the formation of executives. It has established exchange programs with the best international schools and launched MBA program modules in New York, Sao Paulo, Shanghai and Nairobi; since 1973 specific classes on entrepreneurship have formed part of the IESE curriculum. Throughout its more than 50 years of existence, IESE has formed more than 10,000 senior executives through the MBA program.